Seeking for your next great find? Look no further, as the 12th gem of the Philippines is NEXT on your bucket list. SOX or SocCSkSarGen namely, South Cotabato, Cotabato, Sultan Kudarat and General Santos City compose the 12th Region of the Philippines. Located at the southern tip of Mindanao island, this region is the home of the 12th gem of the Philippines. I first knew of this undiscovered paradise almost couple of years ago, during a Basic Photography Class by Master Photographer George Tapan at the National Museum of the Philippines. Second day of the workshop was our practical camera shoot exercise and unexpectedly he asked me to wear a traditional T’Boli top and join the models. Rose wore a Kalinga tapis, Lisa wore a T’Boli dress and I, also wore a traditional T’Boli top. The traditional T’Boli top was in great contrast to my tattered jeans and sneakers. The photo of Lake Sebu were so surreal. I then fell in love with the region. Lake Sebu is in South Cotabato dubbed as the Land of the Dream Weavers. As fancy as it sounds, this region has a lot of great finds! This week the lovely people of SOX are holding a trade fair at the Glorietta Activity Center to give us peeps of the Metro a taste of SOX. And on the 29th of April, SOX will host the biggest motorcycle event of the year in Koronadal City. Want to know more about SOX? Check this out! Make sure to drop by their trade fair until Friday. Thanks @_mactravels_ ! 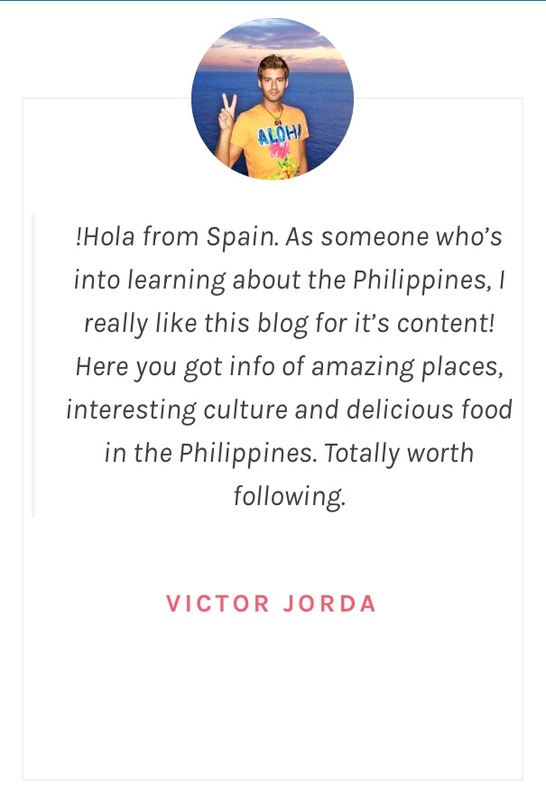 Is Manila, Philippines Ready for the Foodies of the World?